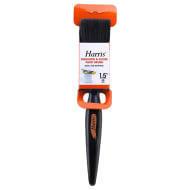 Harris Contractor Paint Brush Set. 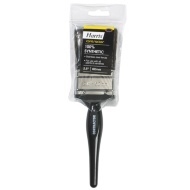 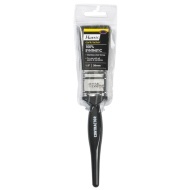 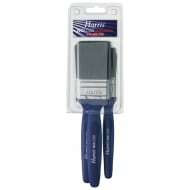 100% synthetic paint brushes from Harris, with stainless steel ferrule. 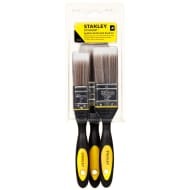 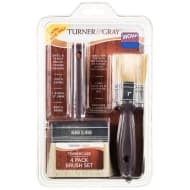 A bumper variety brush set for use with all paints and varnishes, no matter how big or small the job.